HMH Books for Young Readers, 9781328874436, 40pp. Shhhh! It's the man with the yellow hat's birthday. Curious George wants to surprise him—but not without a lot of laughs along the way! 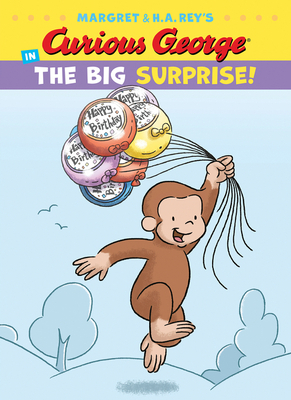 Join Curious George on a fun adventure as he heads out to choose the perfect present for the man on his birthday.